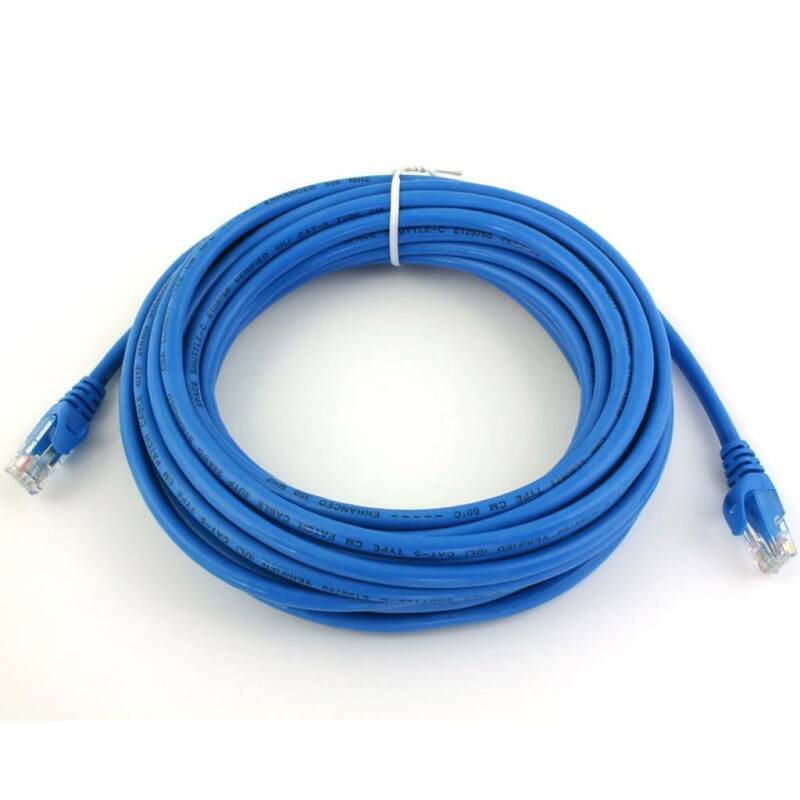 LATIGUILLO RJ45 SFTP CAT 6 0.5M GRIS. 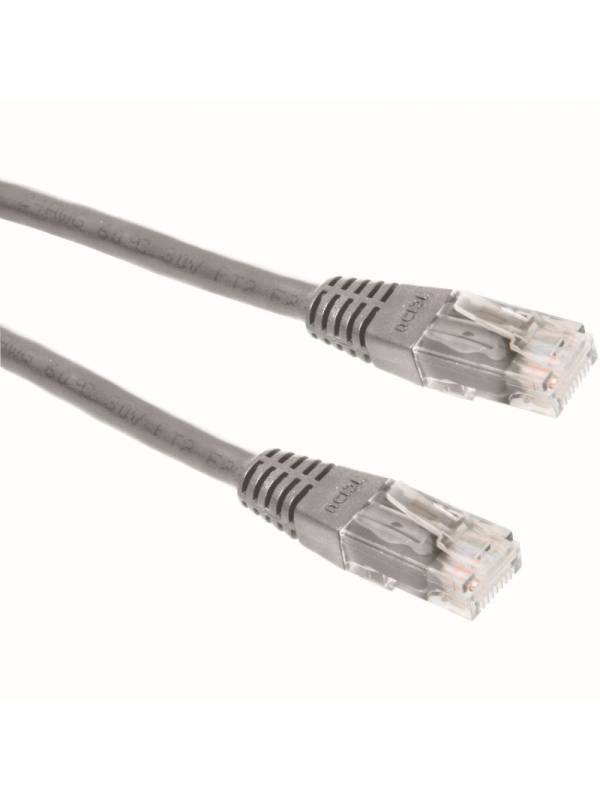 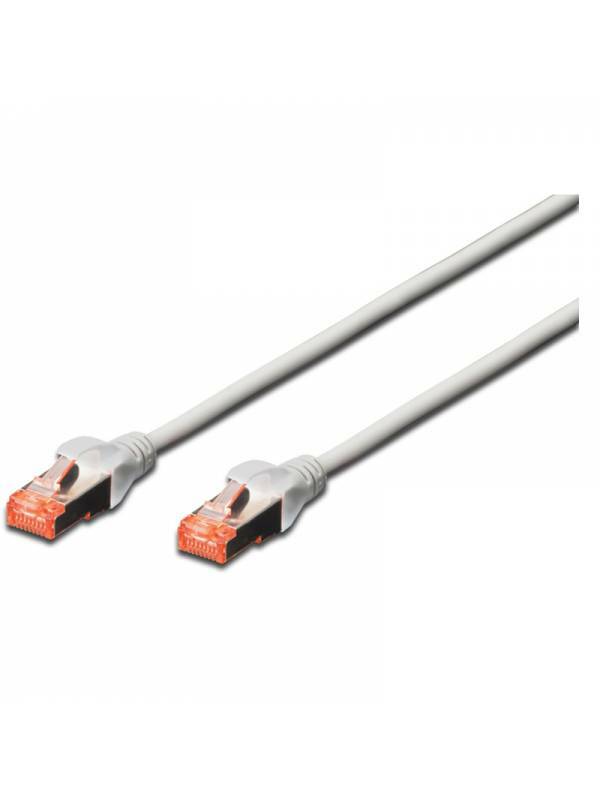 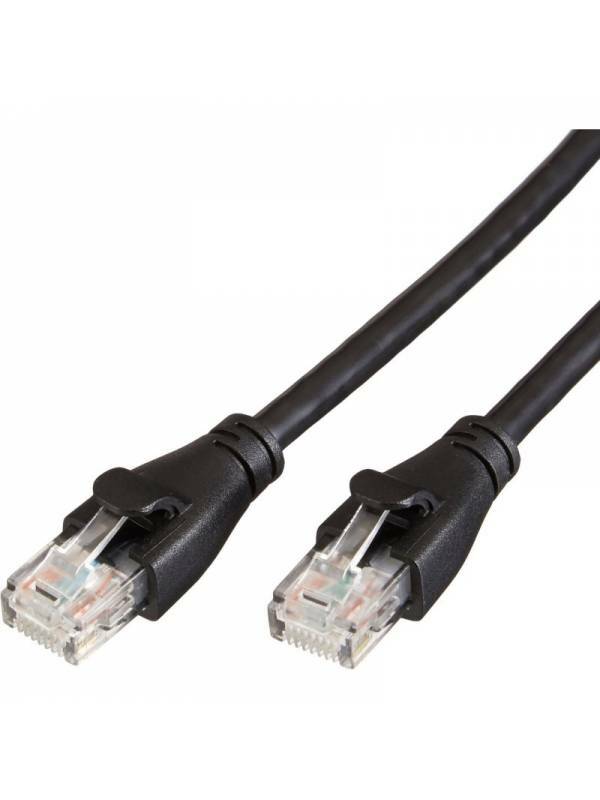 LATIGUILLO RJ45 UTP CAT 6 0.5M GRIS. 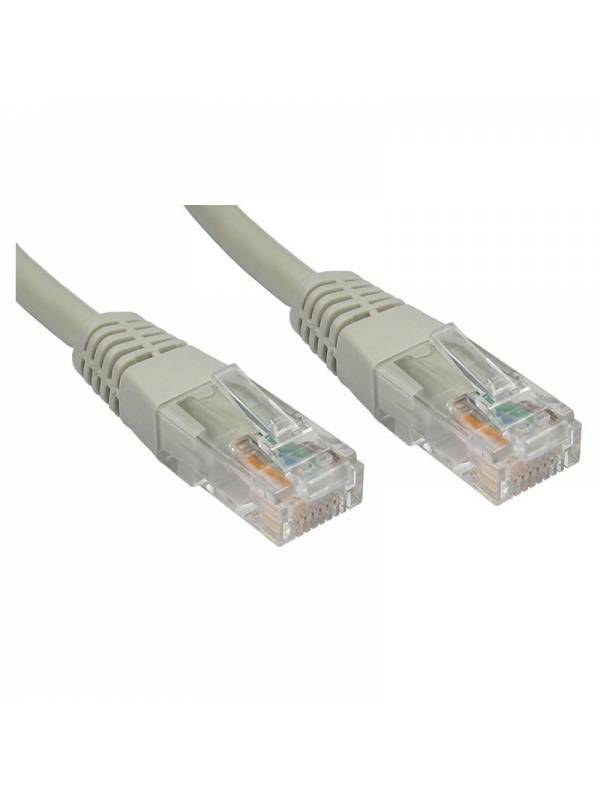 LATIGUILLO RJ45 UTP CAT 5 0.5M GRIS. 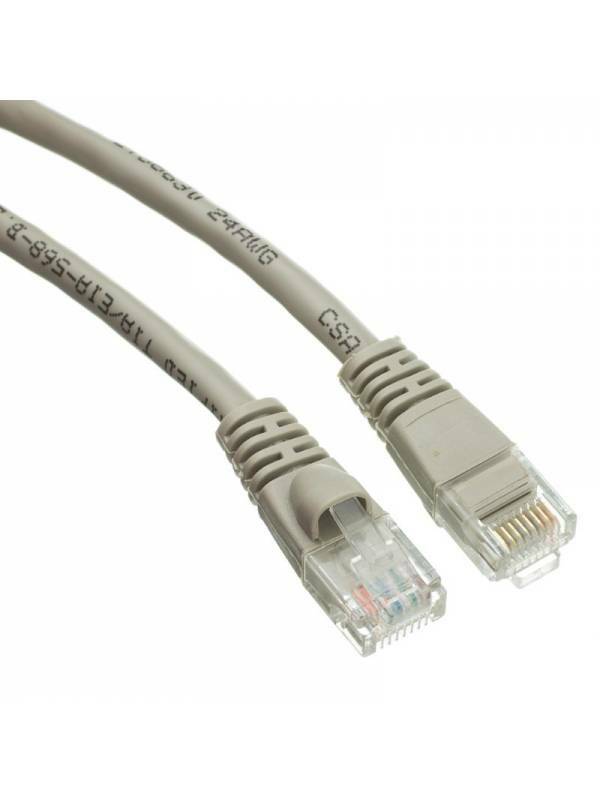 LATIGUILLO UTP CAT.5 1 M.